I only bought this one to add to just right 1. I was really disappointed. The description said advanced, but it is really basic. No heel work or off leash techniques. The dvd was good, but all of the things shown on here were pretty common sense. 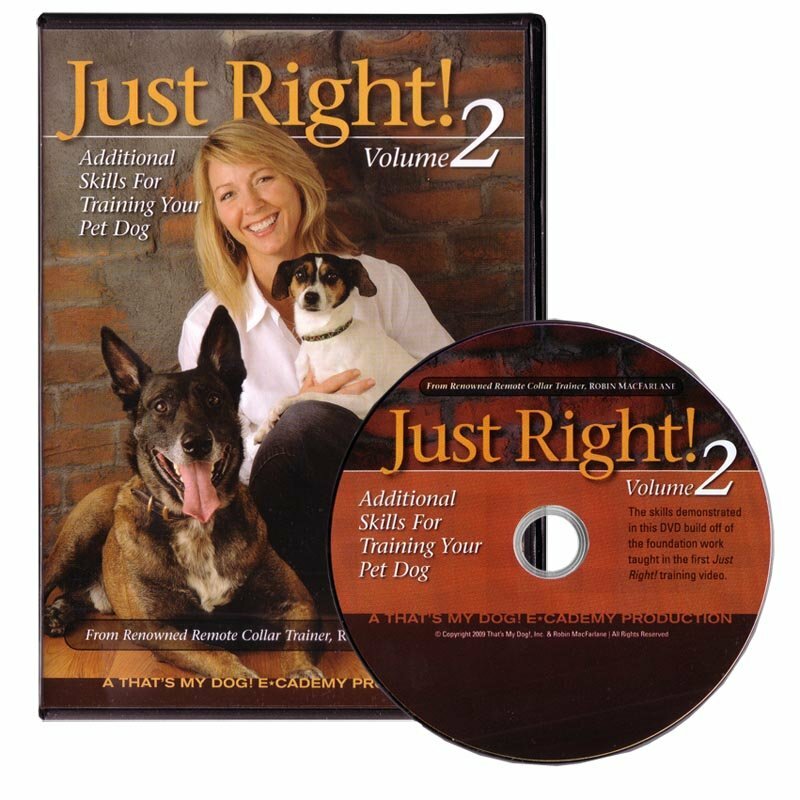 This series would be great for new dog owners that are completely new to e-collar training. But if you have any experience with e-collar training and are looking for new skills to hone or new techniques to try, I would pass this one and try to find something else. 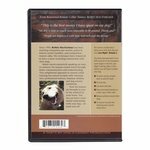 Additional skills for training your pet so you can do more with the dog you love! Since 1994, Robin MacFarlane has been teaching companion pet owners, police and federal canine handlers, and competition trainers alike. Her techniques have helped all to have a more rewarding relationship with their dogs. Robin travels extensively speaking on ways to enhance the human-canine bond through better communication and understanding. This enlightened approach to remote collar training has earned acclaim with veterinarians, professional trainers, humane shelters, and dog owners worldwide. Now the lessons are brought to you in the comfort of your home. You too can have a wonderful relationship with your dog - on leash and off. The skills demonstrated in this DVD build off of the foundation work taught in the first Just Right! Training Video. Includes 10-page color training guide.